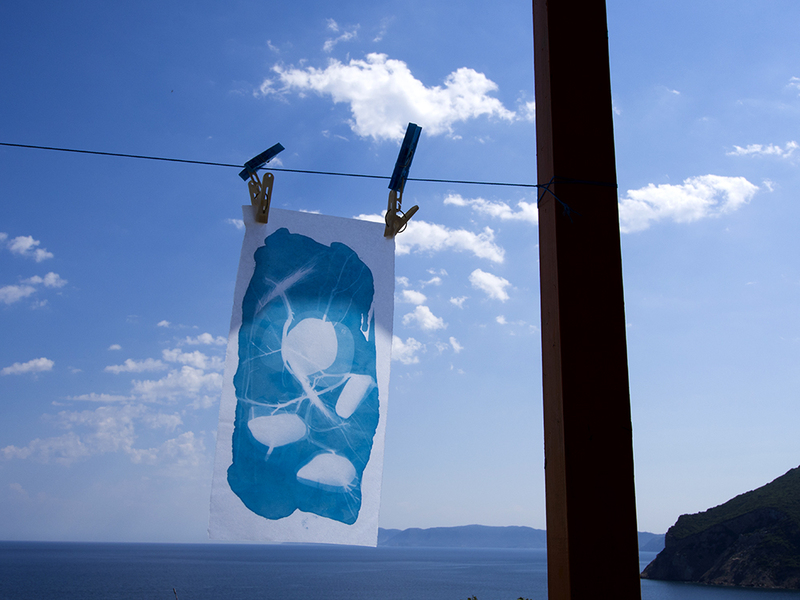 The azure blue of the Aegean Sea perfectly matches the prussian blue of the historic process cyanotype. 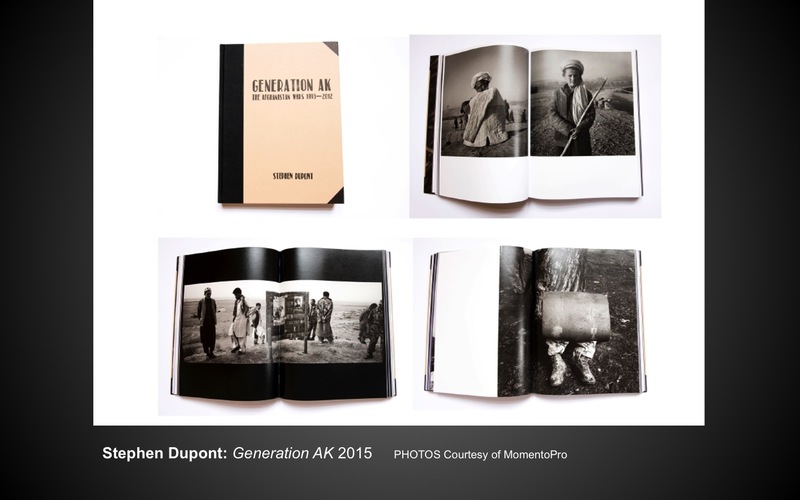 The ancient stories of Ulysses and Jason’s Argonauts lend themselves to the contemporary narratives that can be made through photography and the photobook. 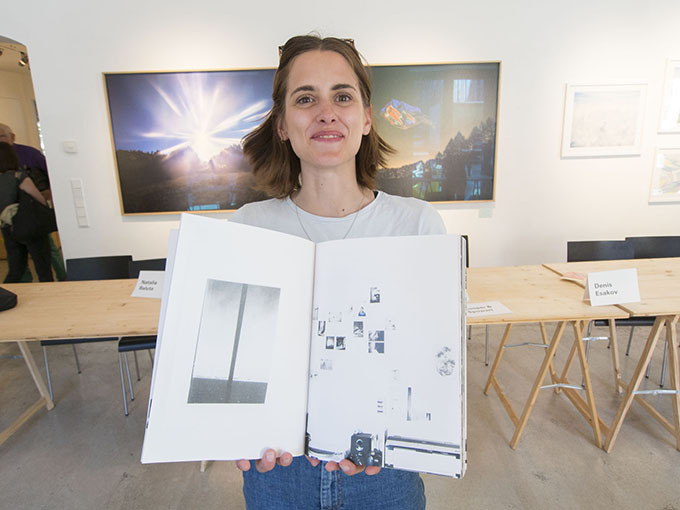 In May we sought to explore these creative possibilities through a collaborative workshop coordinated by artist Steph Bolt and Skopelos Works on Paper on the island of Skopelos located in the Sporades north-east of Athens. 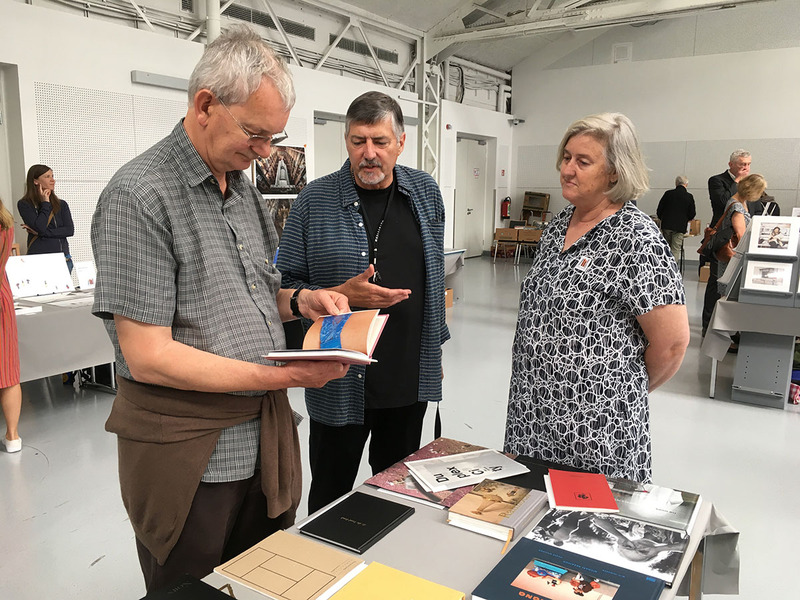 Six participants worked with us over a two-week program of structured lectures, practical sessions and photo forays to explore the possibilities for image taking and art making on the island. Staying in the main town on the island we worked out of the purpose-built printmaking studio with a view out over rocky headlands, distant islands, blue waters and skies. The studio sits atop of the town next to the remains of a castle with steps and paved pathways leading to the harbour and the Paralia. Tourism is a significant industry for the island however its impact does not destroy a feeling of being within an authentic experience of Greece. The workshops started with breakfast daily at 8.30am with a studio start at 9.00am. 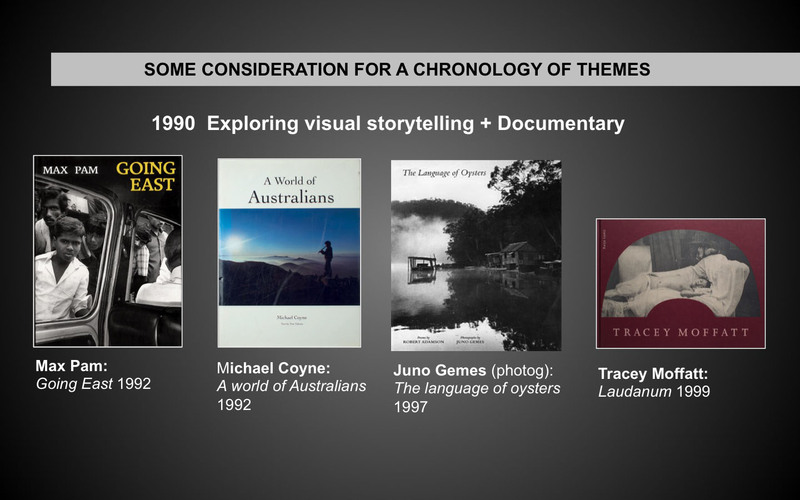 By 2.30pm the formal program finished enabling personal exploration of the diverse subject matter available. Everyday participant’s day concluded in the restaurants of the Paralia partaking in the culinary delights of rustic Greek food supported by ouzo, retsina and aspro krasi (white wine). 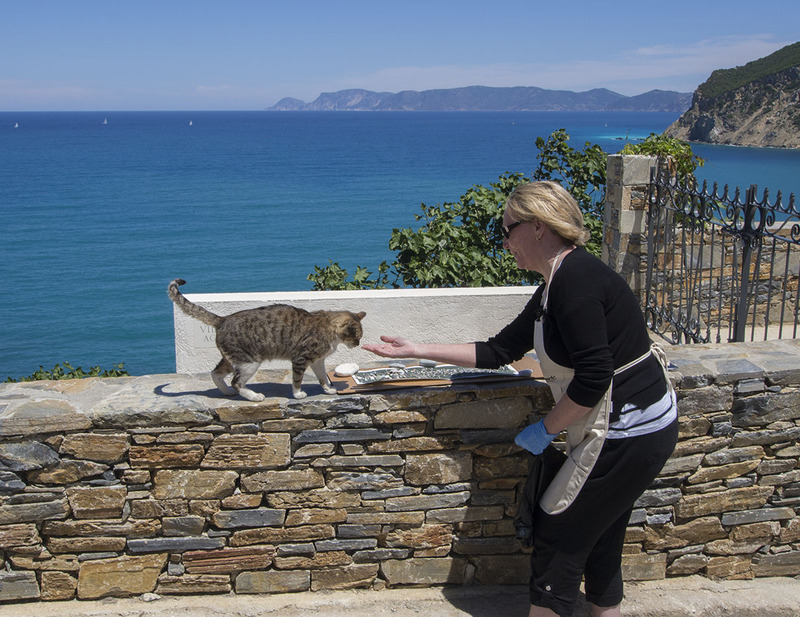 We ate fantastic squid, octopus, anchovies, little fishes, rabbit, goat, traditional foraged foods like the succulent kritima, local cheeses, Skopelos pies and gyros. Some members of the group formed relationships with the restaurateurs and towards the end of each meal extra wine and special desserts were presented as gifts by the host. At regular intervals in the program Steph and her husband Robin took us on photo adventures: to the ancient graves at Sendoukia for sunrise, the Roman bathhouse ruins of Loutraki, the hillside town of Glossa and the classic white rocky cliffs and beaches of the island. The island is also famous for providing the setting for the Bronson and Streep film, Mama Mia so we visited the famous church on the rock Agios Ioannis. As part of most of these forays we had more opportunities to dine in tavernas, coffee shops and seaside restaurants. 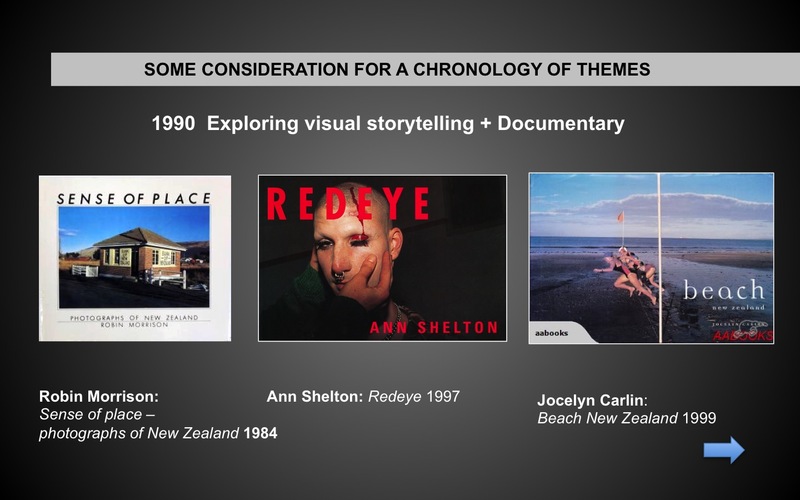 Key to the program was the concept of ‘place-making’, that is making photographs and forming them into themes and photo-essays that told of the personal experience of place by the photographer. 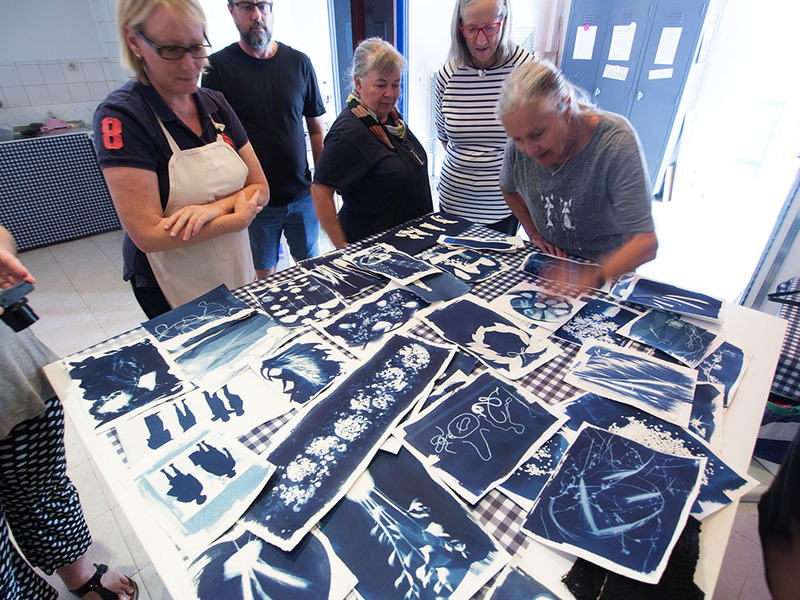 The process of the cyanotype was explored employing traditional ‘shadow’ imprint of objects collected from the island to some very experimental work with multiple materials and exposures and double-sided printing. 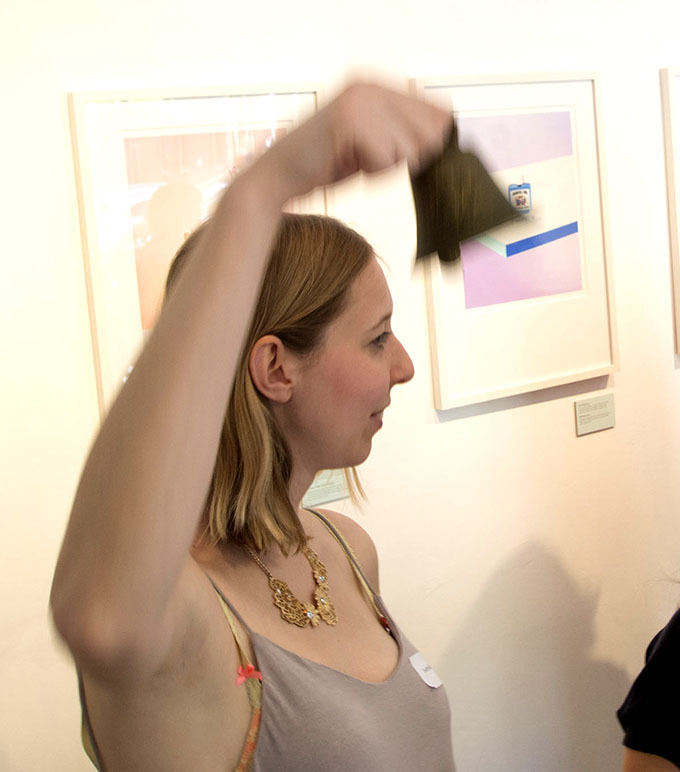 We worked not only with art papers but also with rice paper, various cloth materials event kitchen paper towelling. 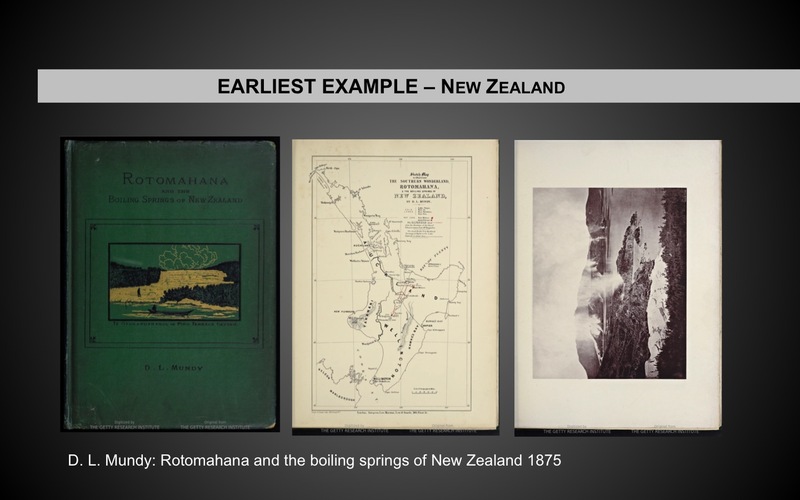 We had also gathered some special objects like a range Greek laces and linens, local rocks and a diverse range of plant material. 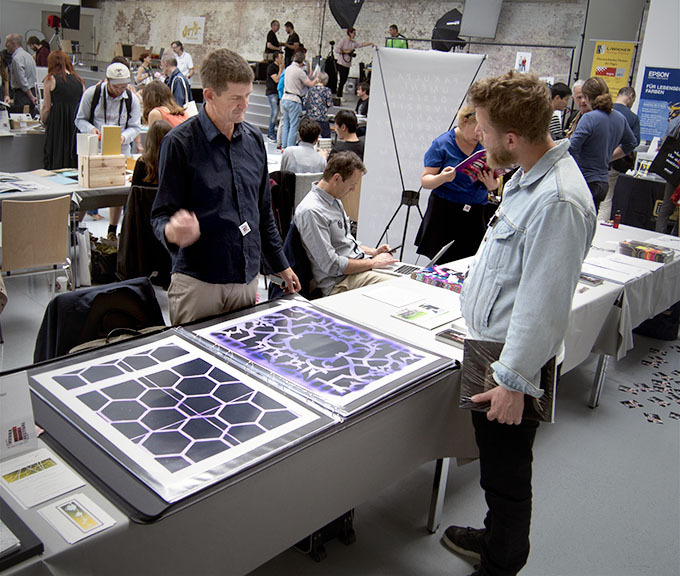 Connecting direct photography with the cyanotype process was achieved on-site by the making of enlarged inkjet negatives. 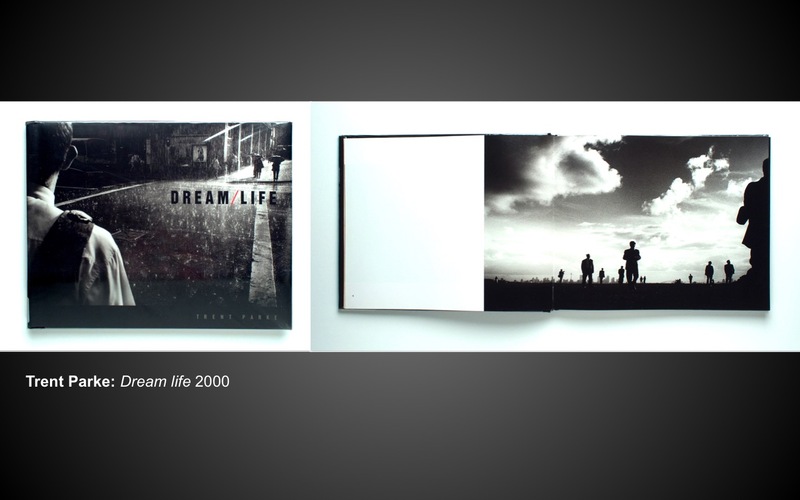 Photobooks were developed at first as mini-book projects that could lead to online projects with MomentoPro software. 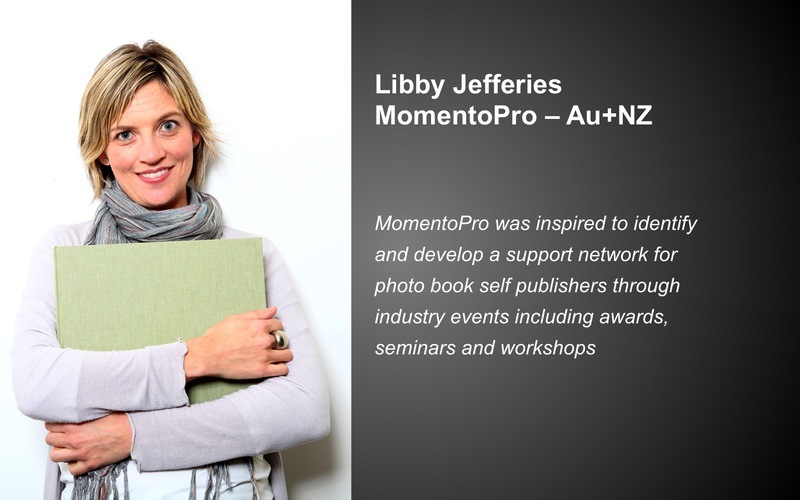 MomentoPro supported the project by accrediting our program as part of the ‘Club’ services giving the participants 40% discount on their first book and 10% on each of their future books. 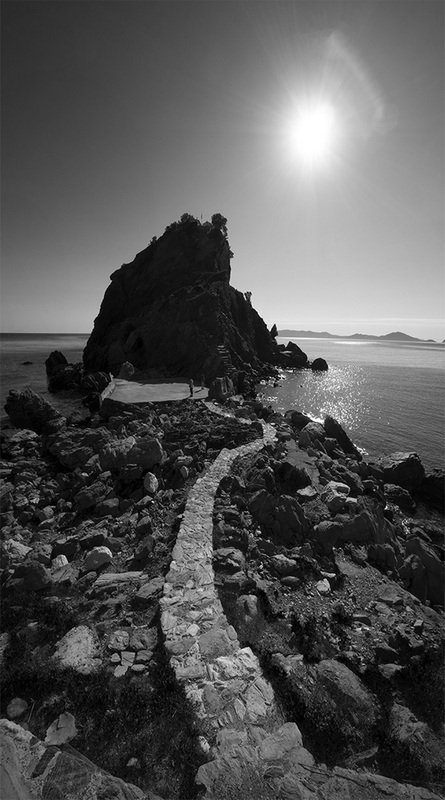 The participants were accommodated near the studio at the top of the town – one group had extensive views of the Aegean Sea sunrise with the other group overlooking the town. As mentioned earlier the distance to the shops and restaurants in the harbour required the negotiation of several hundred bespoke steps of local stone and concrete all with their leading edge painted white. The steps meandered past mainly two storied whitewashed houses with ornate doors and grilles. Ancient churches some built with reclaimed stones from other building provided an experience of place that was quite memorable. Coming home from shopping or dinner meant a steep climb up through the paths, sometime dodging motorcycles although many steps are so narrow that even they are footpaths alone. On one early evening return we encountered a church group with candles being led in a song procession with a Greek Orthodox priest leading the way – a memorable moment indeed. The weather was very changeable requiring some program shuffles, as cyanotypes are direct sun exposures for many minutes. Ah! Today is sunny – we’ll make cyanotypes then… Once participants grasped the technique each took the process in their own directions. 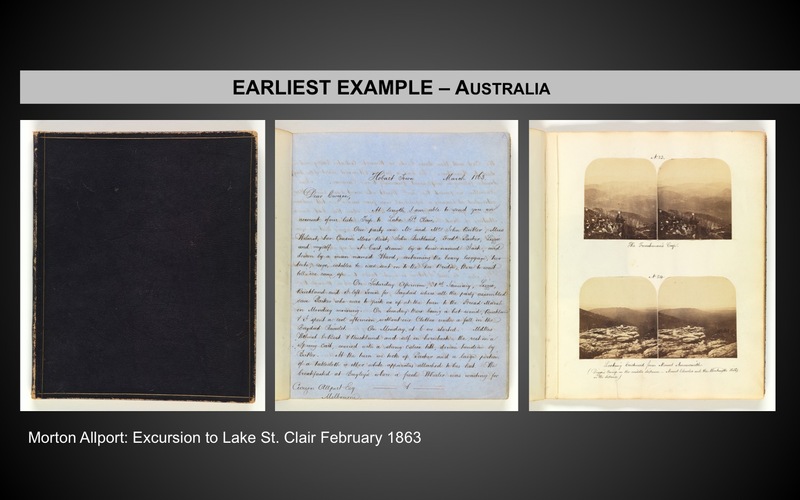 Many sophisticated books were made based on other workshop classes in book binding and finishing. Some went BIG making full sheet (55x76cm) cyanotypes. At the beginning of each workday a review of the previous activities was undertaken. 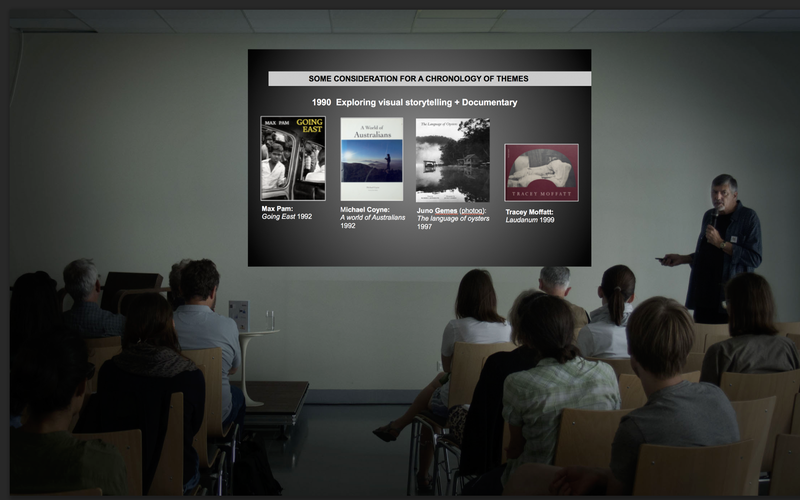 The specific needs of each participant could be covered and ideas shared. Copyright in the text and all photographs are the copyright of Doug Spowart+Victoria Cooper unless otherwise indicated. 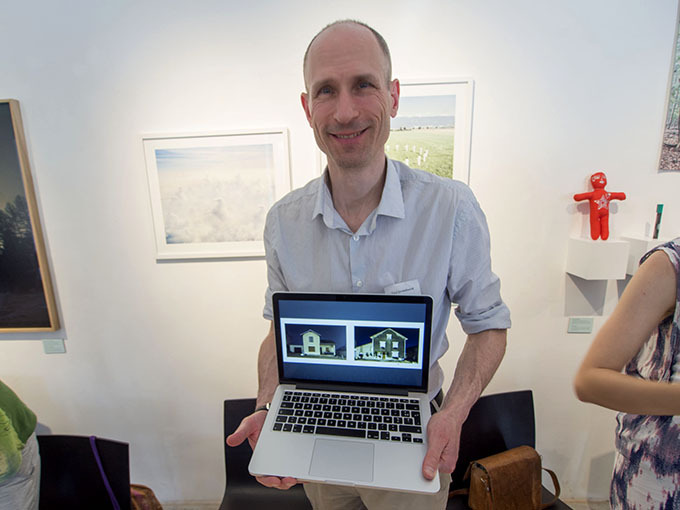 The copyright of the artworks is held by the artists. 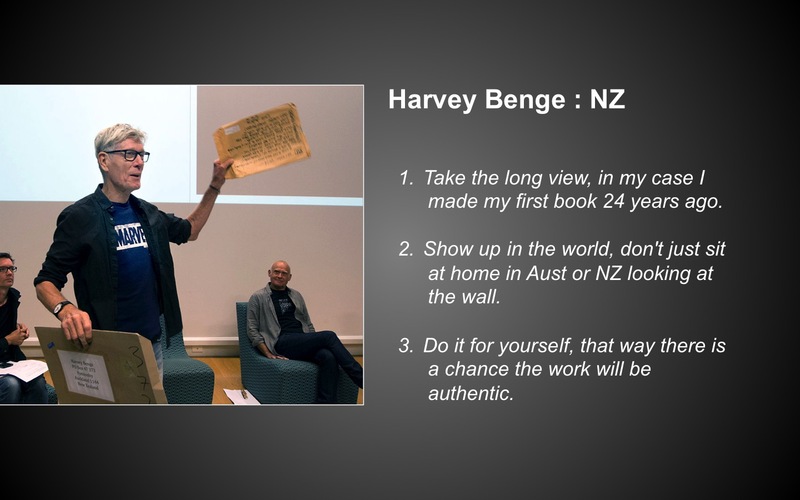 In the Antipodes we think we are far away from the centre of activities in so many areas of human endeavour that we just get on with it – doing it our own way. 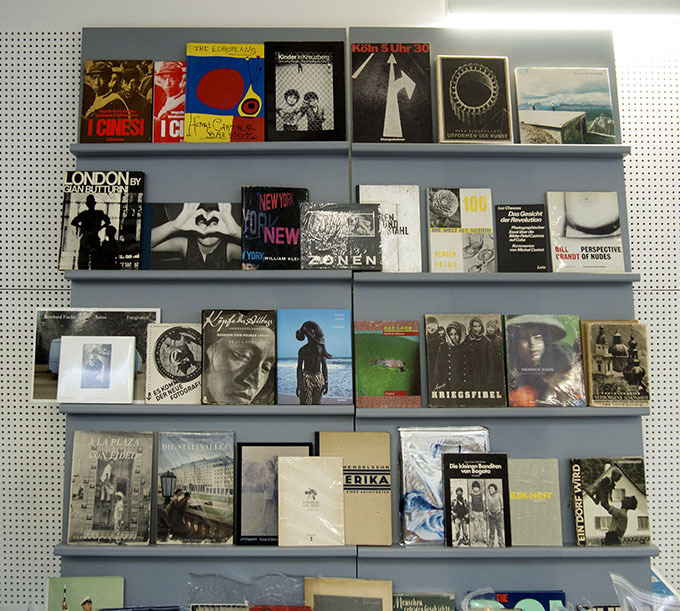 The field of photobooks is one such area. 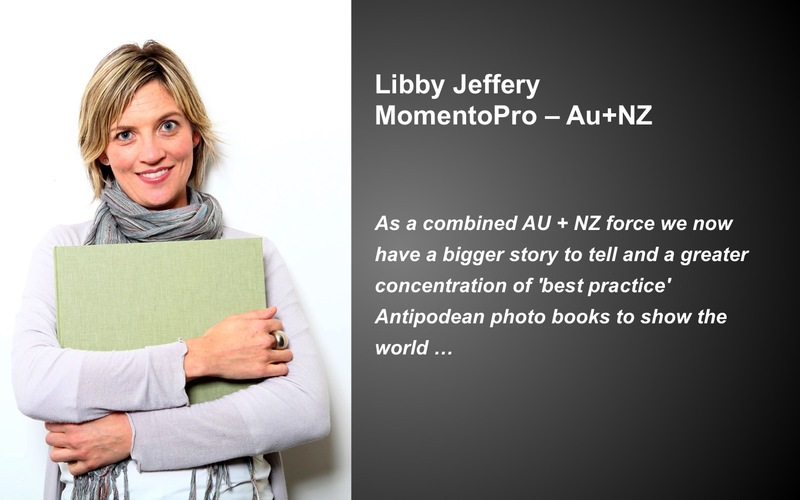 I presented a lecture on Australian and New Zealand photobooks and spent two days with Victoria Cooper and Lachlan Blair on our book presentation table featuring the finalists and winners of the 2016 MomentoPro Australian and New Zealand Photobooks of the Year Awards (ANZPOTY). 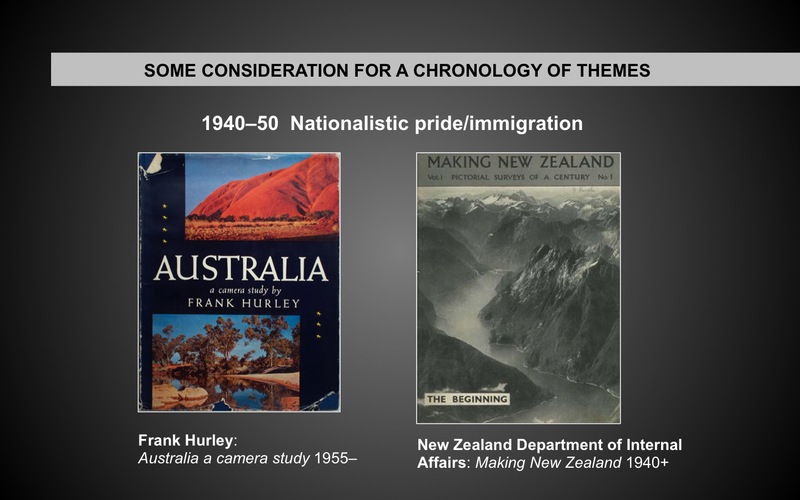 The answer to the question I posed earlier would soon be answered. 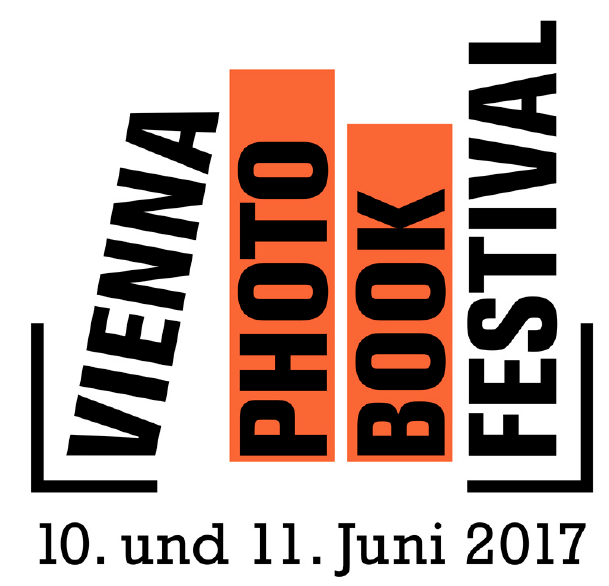 In a series of 3 blog posts I will tell the story of three aspects of the Vienna Photo Book Festival (1) the lectures, book and print sales, (2) my lecture and (3) the Vienna Photo Book Reviews. 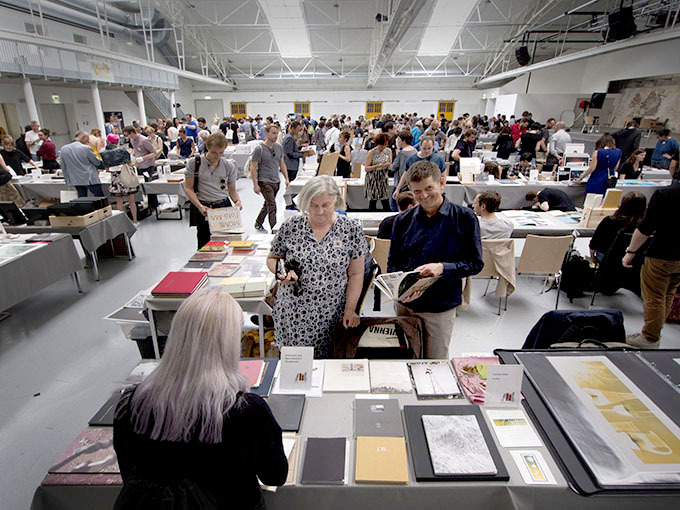 Publishers, gallery owners, curators, critics and collectors representing small, mid-sized, and major venues from all over Europe, will gather in Vienna to review unpublished photo books. 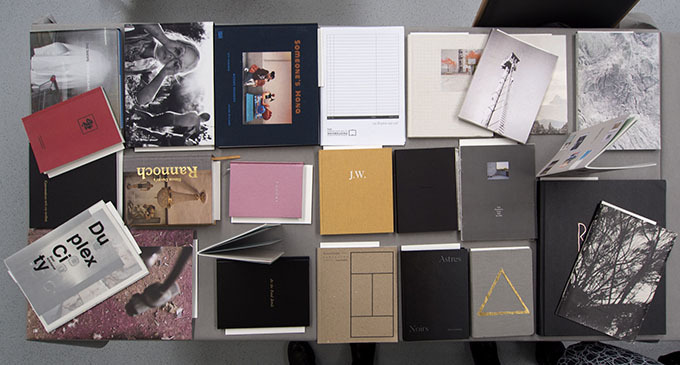 30 photographers will be selected to show their photobook dummies to15 national and international reviewers. 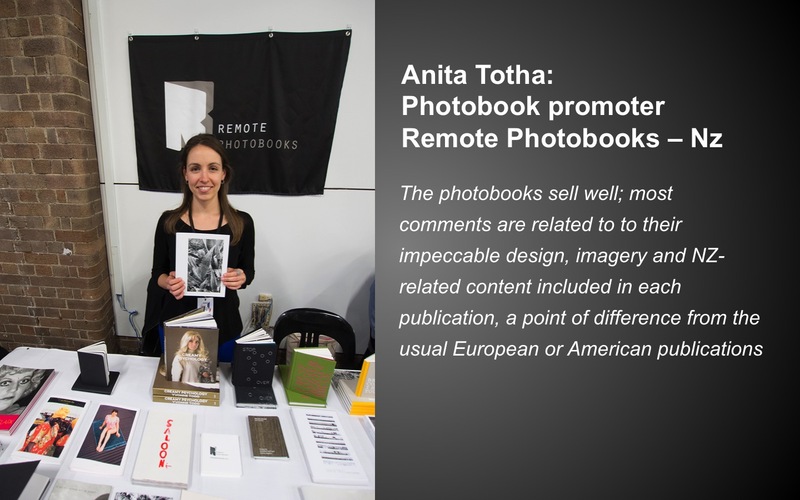 Our goal is to offer talented photographers from around the world a forum to discuss their books with a wide range of photography experts, thereby producing a lively dialogue between the aspiring artists and the experts from various prestigious institutions. 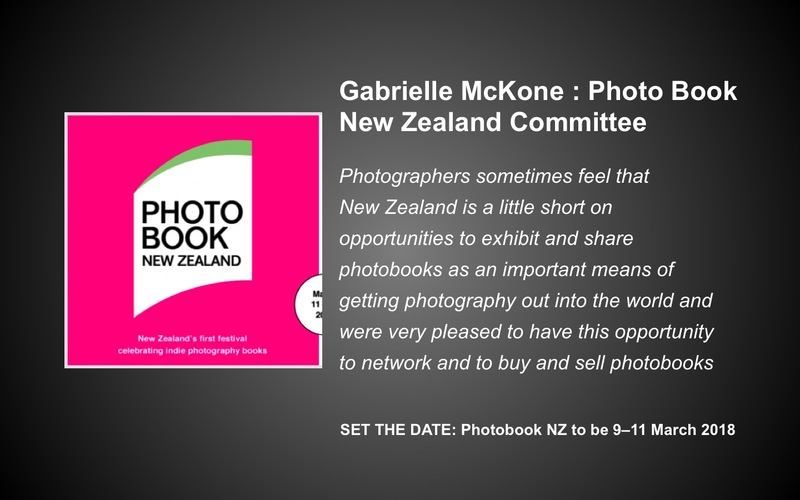 Photographers will have one-on-one meetings with the reviewers. Each review session will last 20 minutes and we will limit the number of participants to assure that everyone receives six reviews each. It is a great way to network. 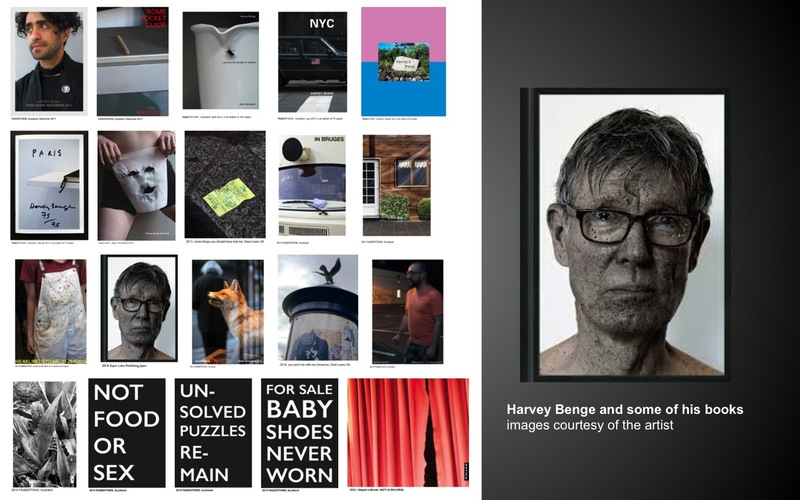 Numerous photographers have walked away with opportunities to publish, exhibit and sell their work after attending such reviews. 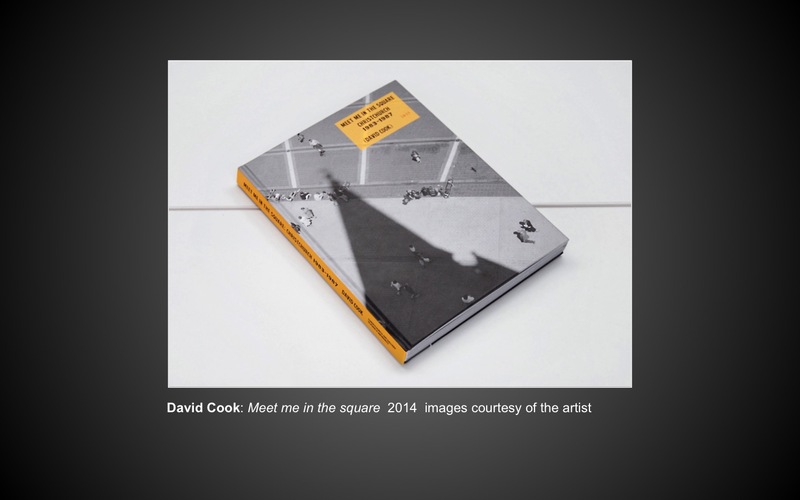 Vicky and I submitted our ‘You are here’ book to be considered for the Vienna Photo Book Festival Reviews. 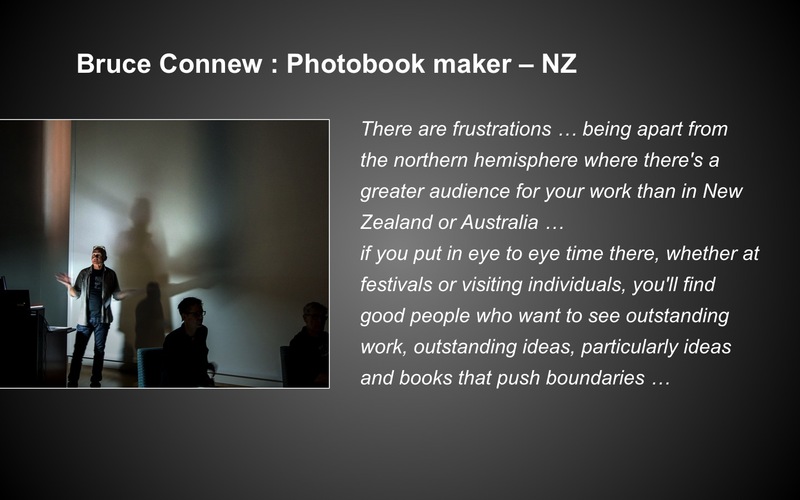 ‘You are here’, that considers our place on planet Earth within the solar system and has also been a finalist in a couple of artists book awards in Australia over the last 9 months. 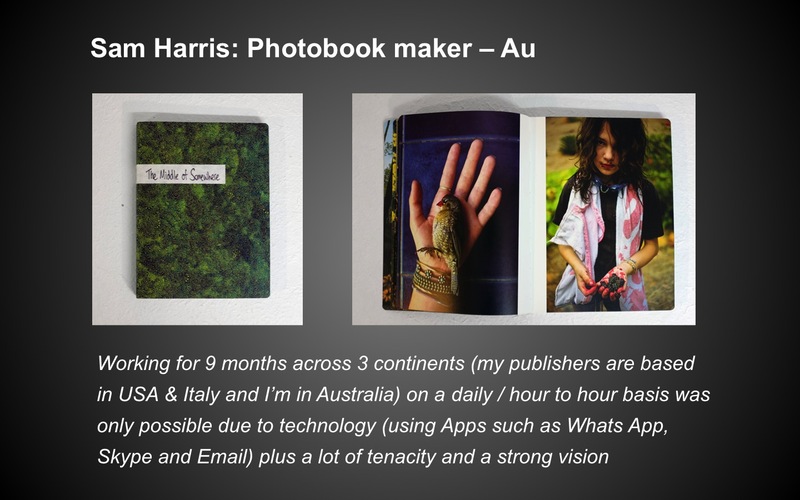 Additionally the State Libraries of Queensland and Victoria have collected this artists’ book. 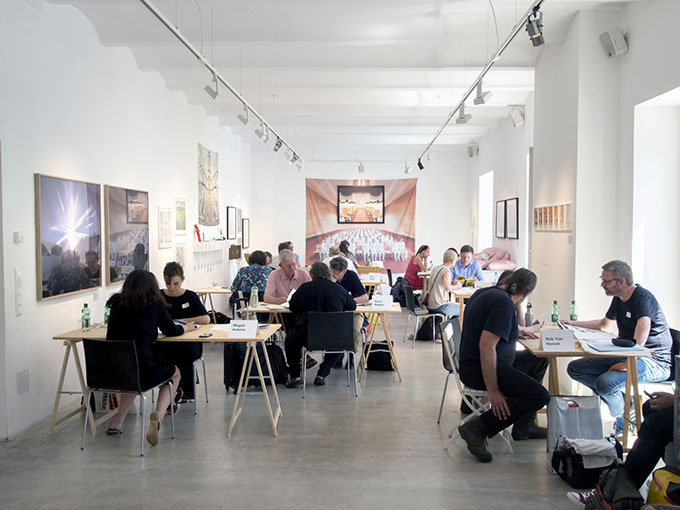 On Friday 9th we excitedly waited outside the Anzenberger Gallery with 30 other finalists who came from all over Europe. 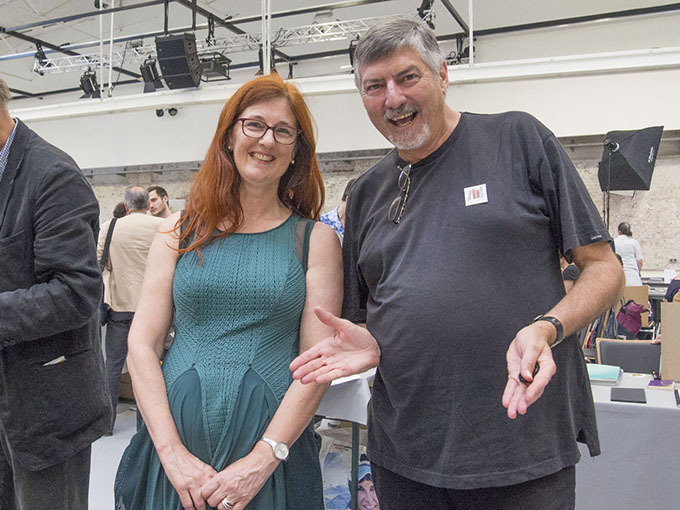 The reviewers were assembled and Regina Anzenberger opened the event and advised participants of the process – 20 minutes each, then a bell is rung, and the next review gets underway. 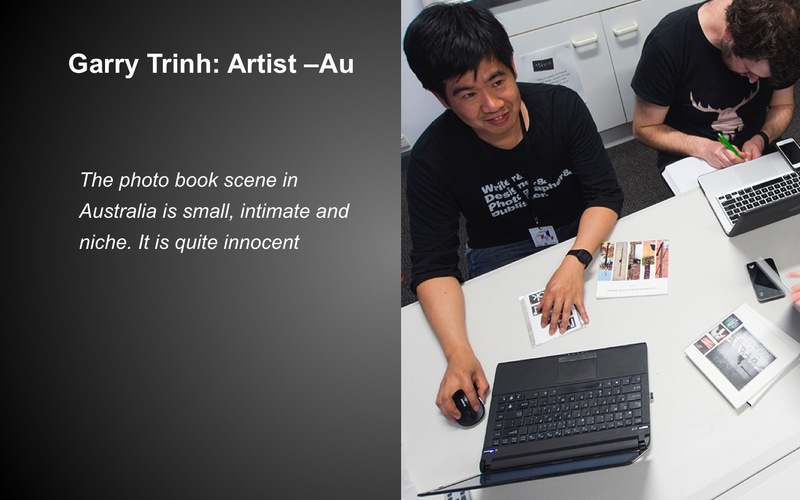 Sufficient time is given for reviewers and photographers to take breaks and have lunch. 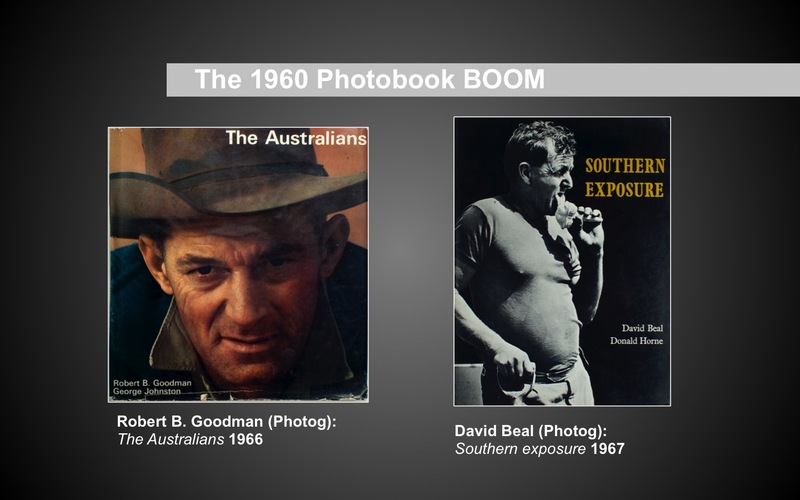 The bell rang and we sat down with photobook aficionado Gerry Badger. 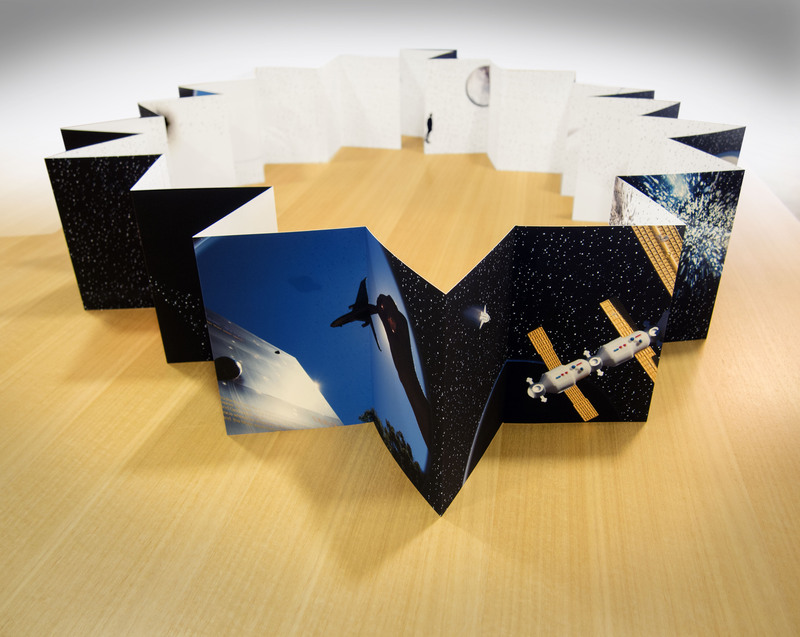 He asked to look at the book first, so we silently sat as he turned the pages of our concertina book as a codex. 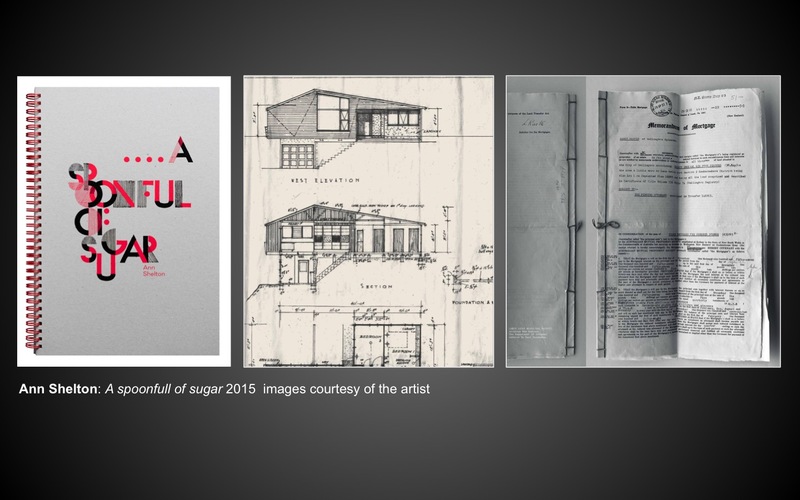 Badger said he loved it and couldn’t improve on it as an object and visual narrative. 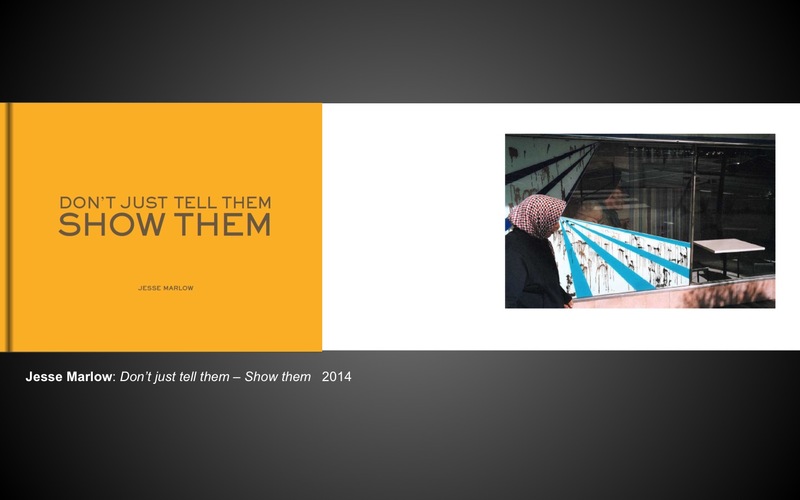 We then spoke about other things including his latest project documenting graffiti in Italy. 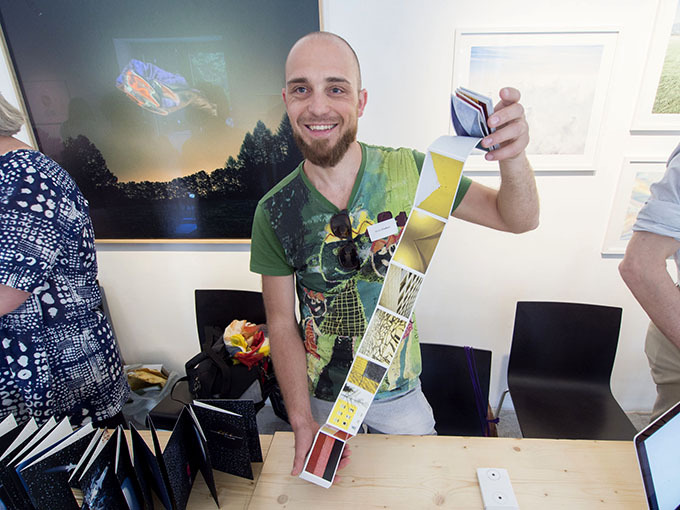 He then pulled out his prints to share with us… an interesting project he has been working on over many years. The bell soon rang and we moved on to the next reviewer. Over the next few hours we met with the other reviewers. 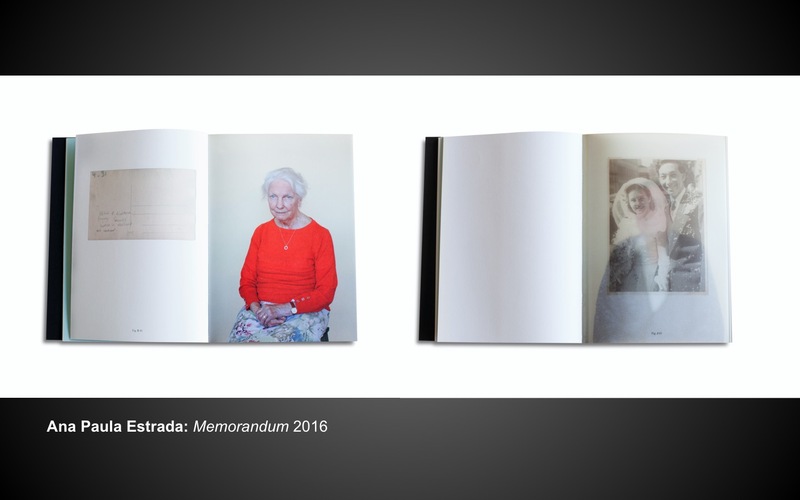 The responses we received acknowledged the beauty of the object and the work’s ‘challenge’ to accepted photobook practice. 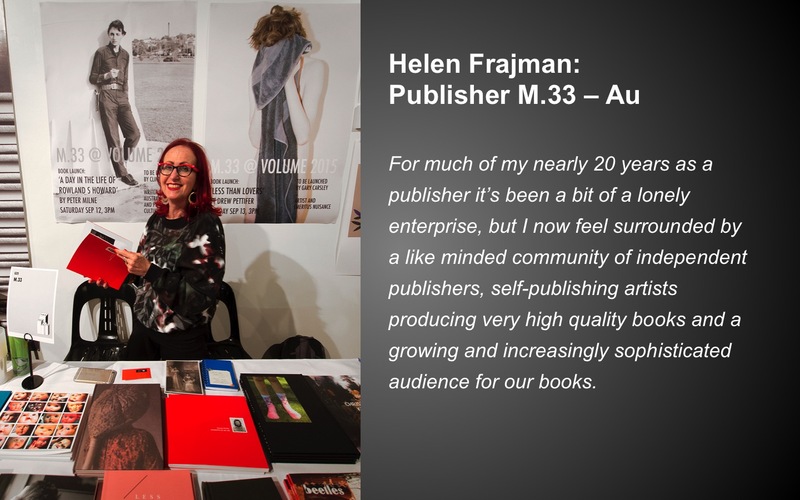 Most of the attendees were looking for publishers for the ‘dummy’ book that they were presenting. 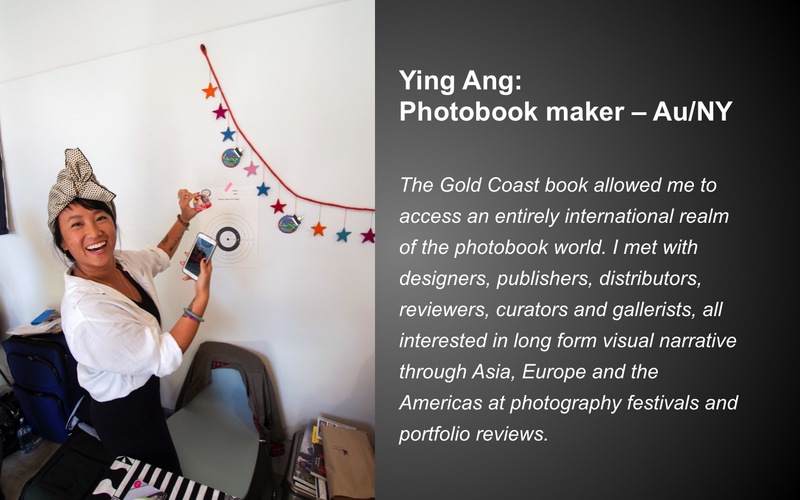 As ours was a resolved work and more of an object/artwork rather than a publishable codex-based photo-project, there was not much room for suggestions. 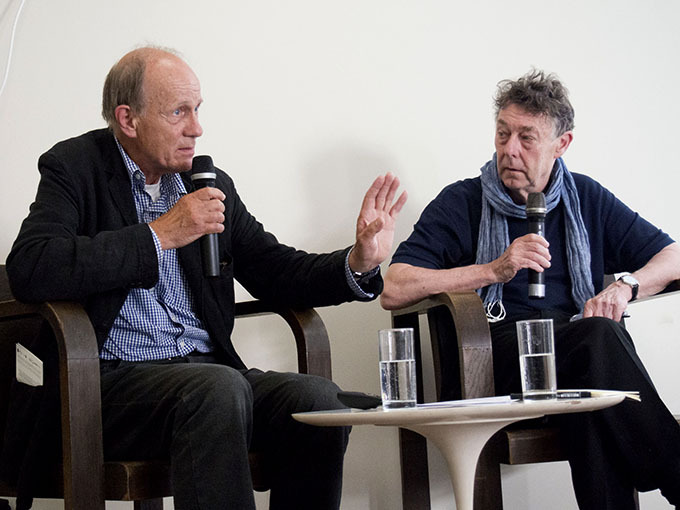 However many points emerged from the discussions that will inform future directions for new work from the project. 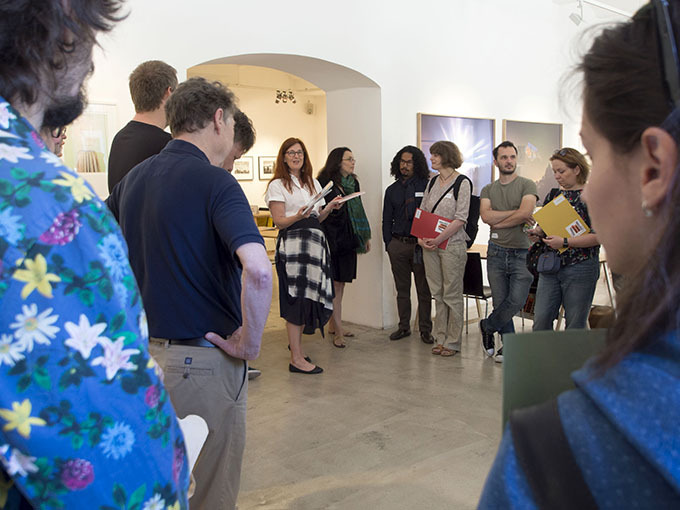 It was a warm Vienna day and review participants gathered outside the gallery when their work was not being reviewed. 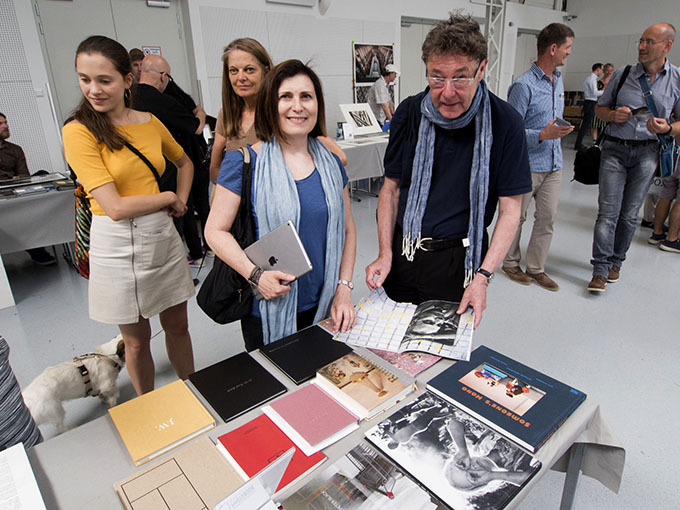 We actively connected with these photobook makers – a fascinating experience as we were meeting members of with representatives of a united nations of photobooks – Russians, French, Austrians, Polish and Czech, German, Hungarian and Slovakian. 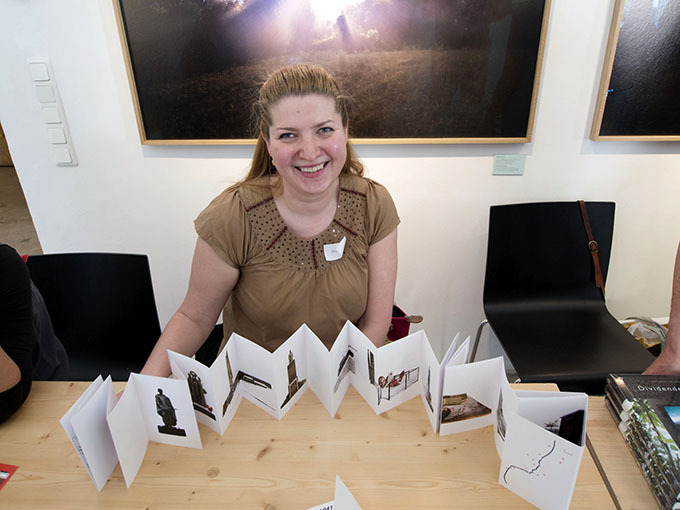 Most spoke English and from these new ‘friends’ we had instant contacts to see their works for sale in the Book and Print Sale Festival event. 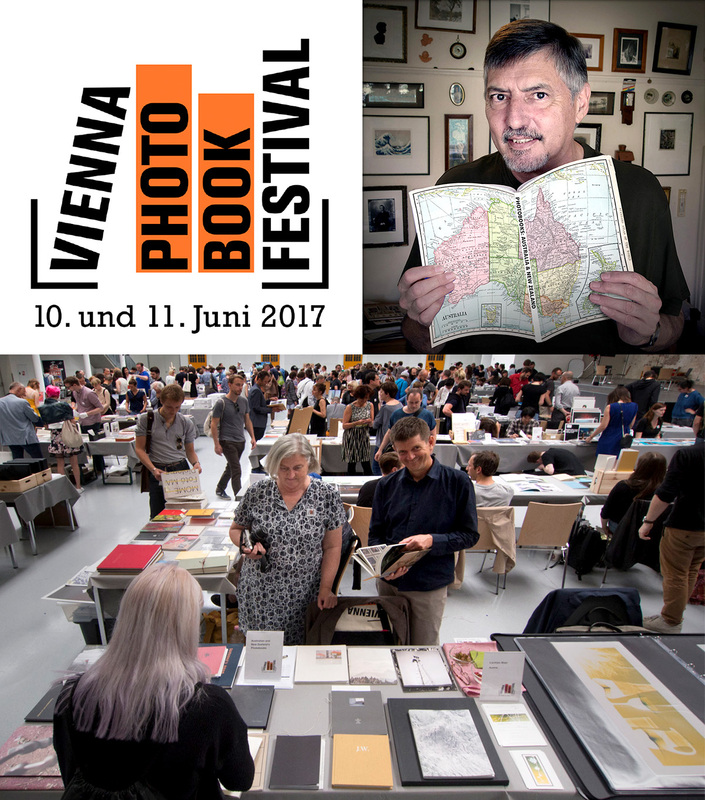 After the seeing the books, the reviewers discuss the projects/books and the winner of the Vienna Photo Book Award was determined. 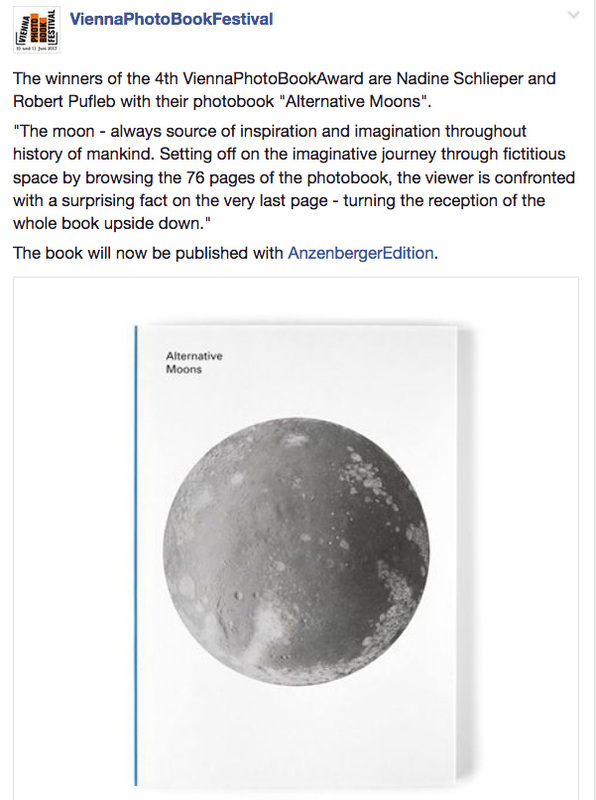 The 1st prize winner receives a book publishing contract from Anzenberger Edition which covers production costs of Euro 5,000. 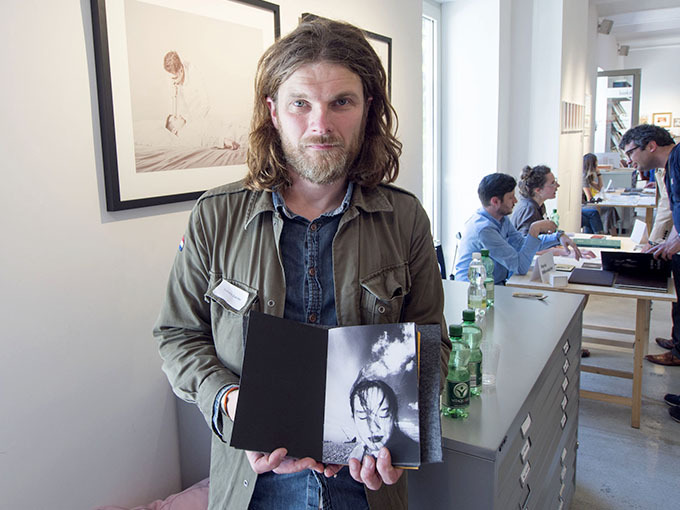 On Saturday evening the winner of the 4th Vienna Photo Book Award was announced. 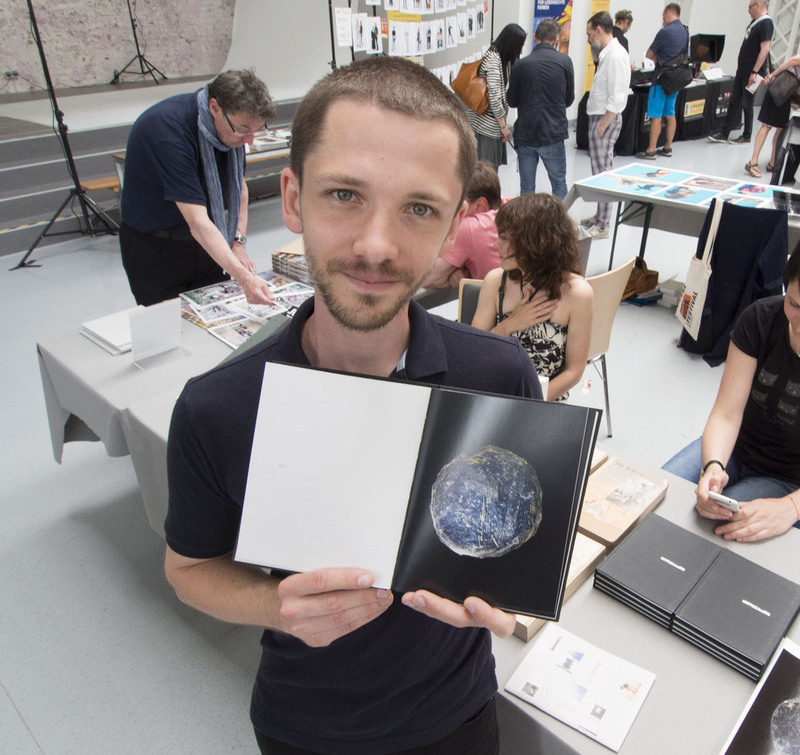 The winners were Nadine Schlieper and Robert Pufleb with their photobook ‘Alternative Moons’.